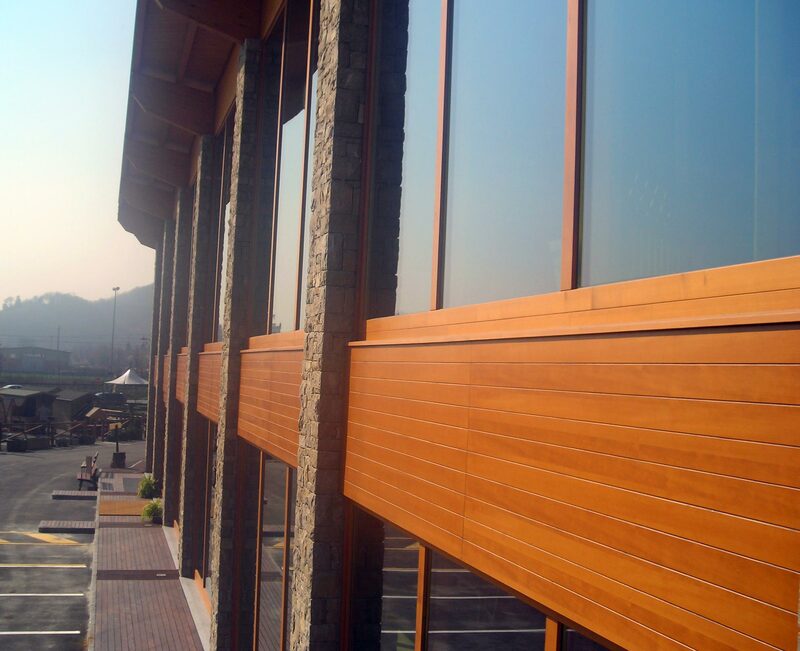 We specialize in the design and execution of frontages coating made of different materials, aluminum, wood and wood on a Bakelite support. 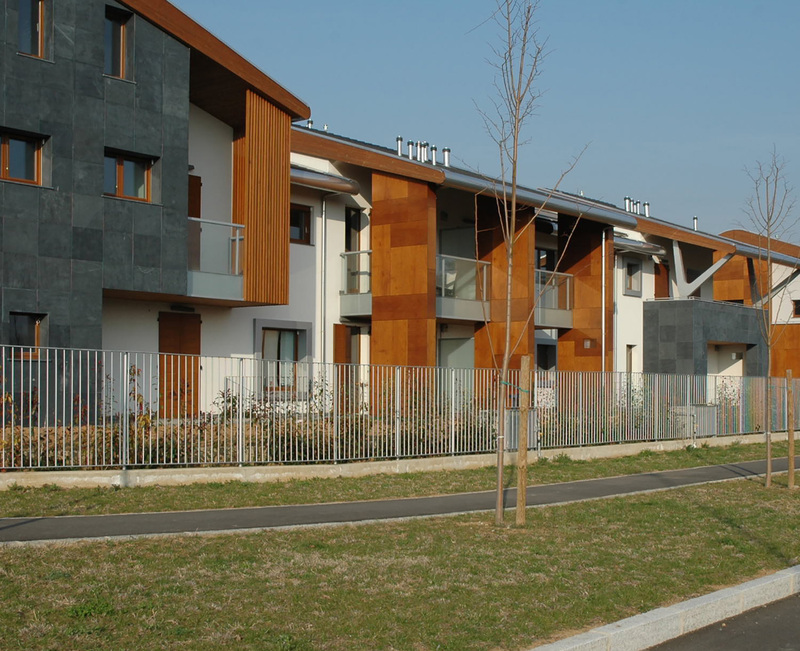 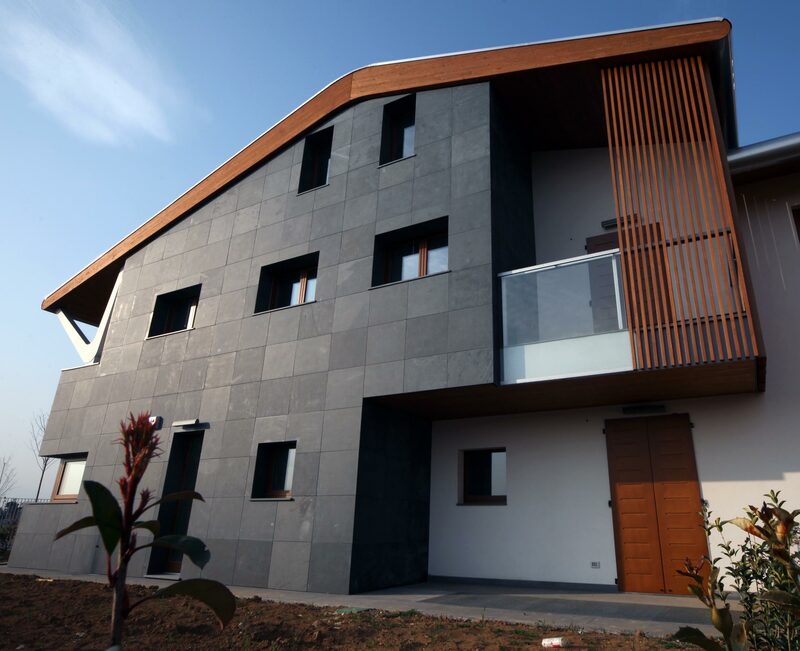 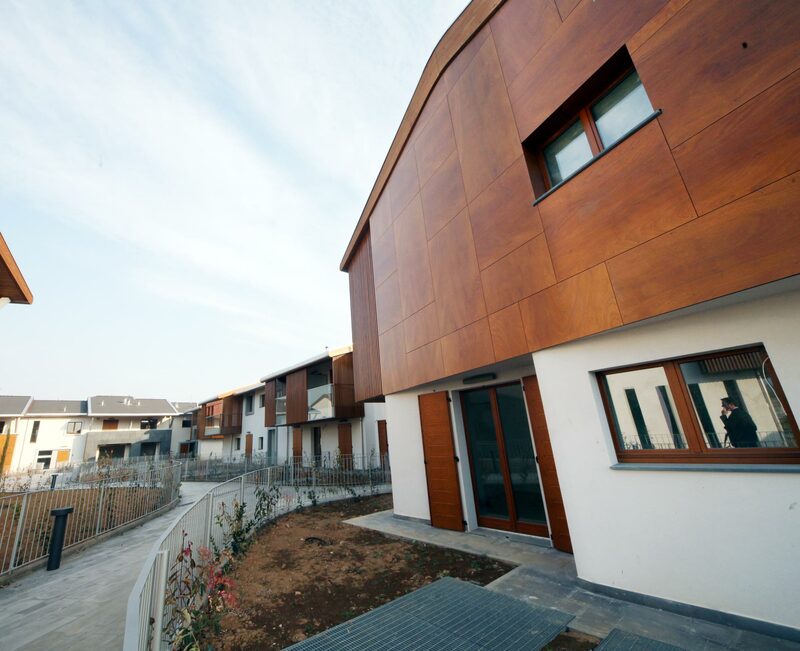 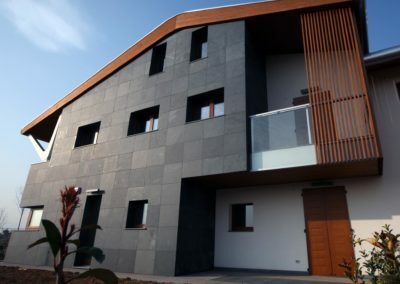 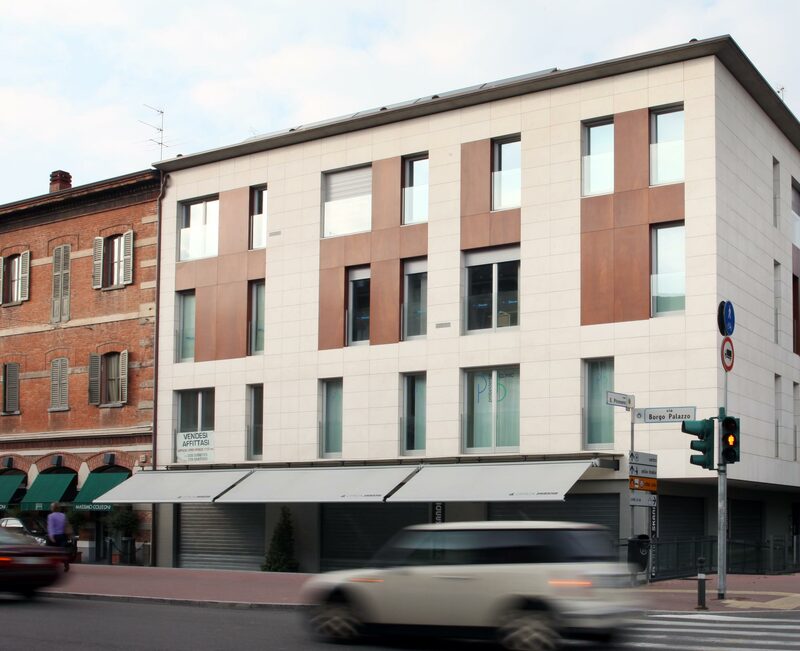 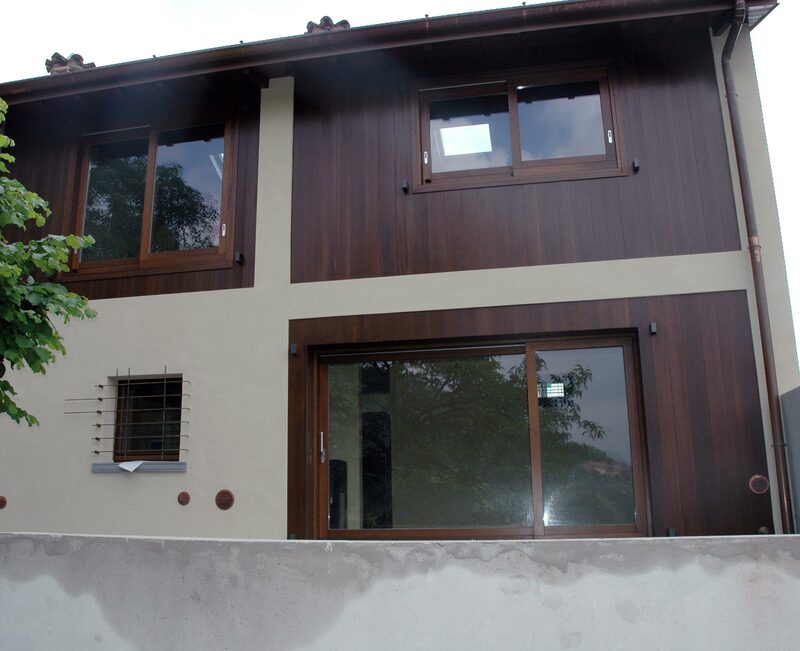 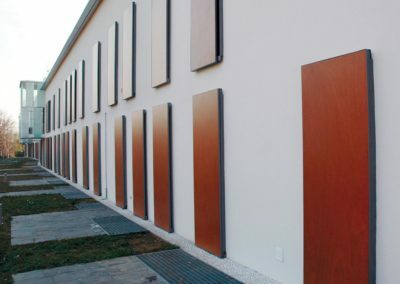 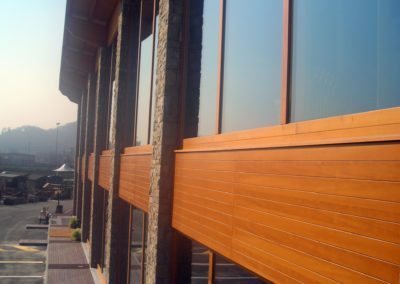 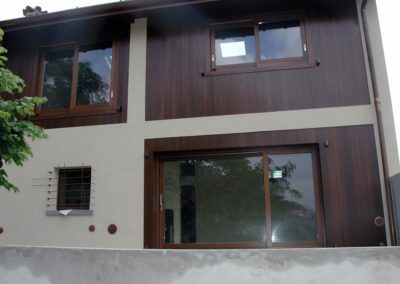 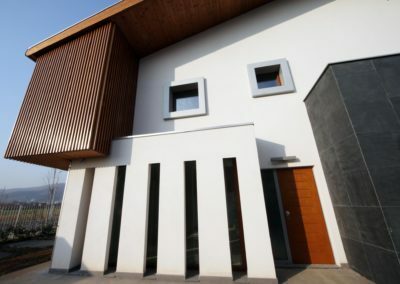 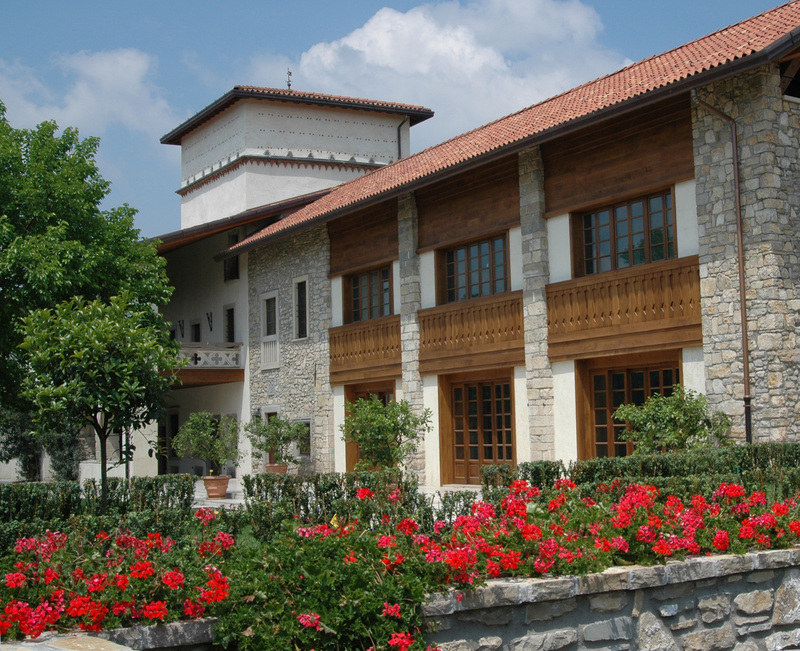 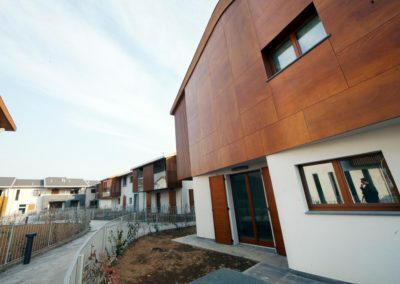 Improve or modernize the frontage of a building, create an insulating barrier, avoid restoration work on degraded walls, dream and plan a new architectural design: here are some of the reasons that justify an intervention to create a new frontage coating. 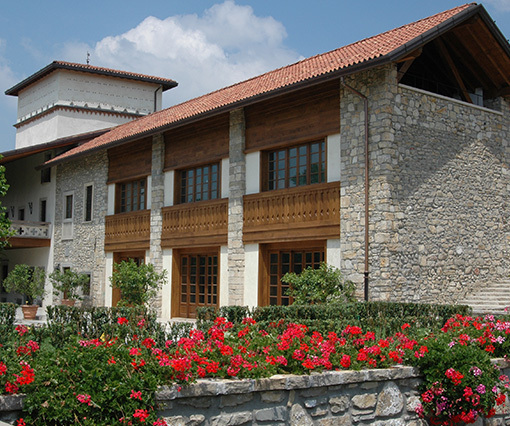 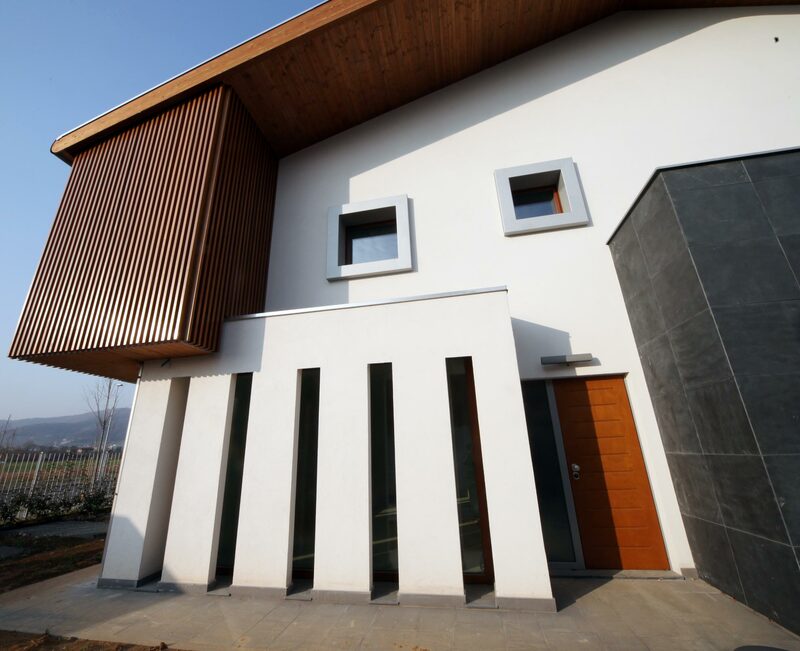 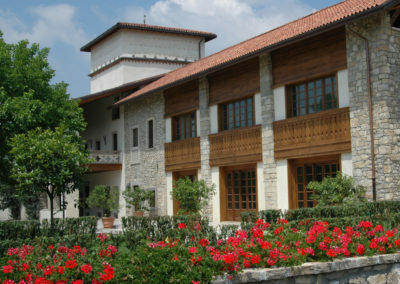 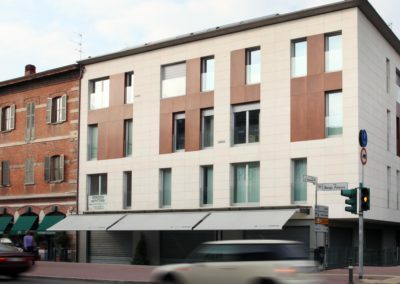 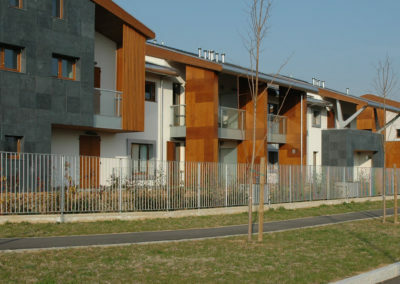 The frontages can be made with different geometries and are rigorously designed ventilated and adapted to the characteristics of the various materials used. 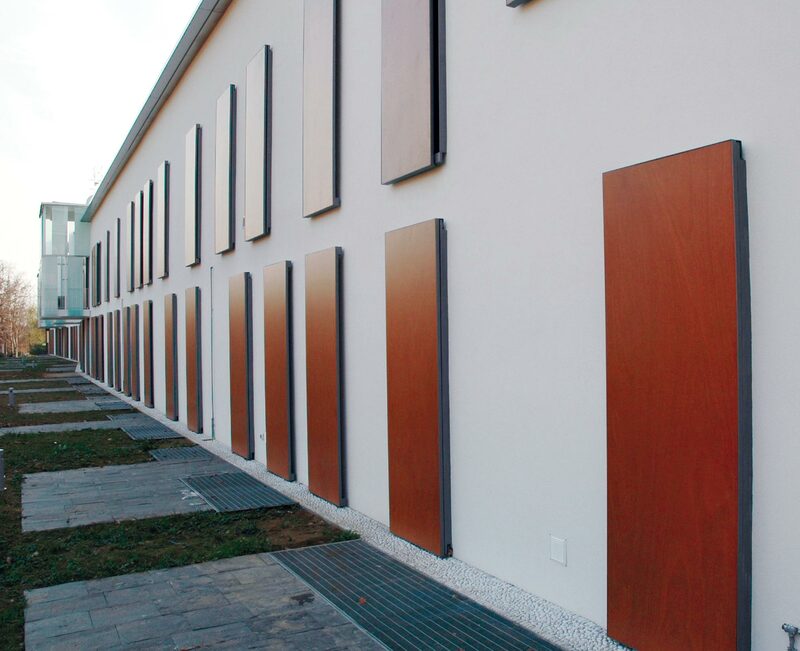 The supports, made of wood or aluminum, are suitably finished with colors to guarantee privacy.